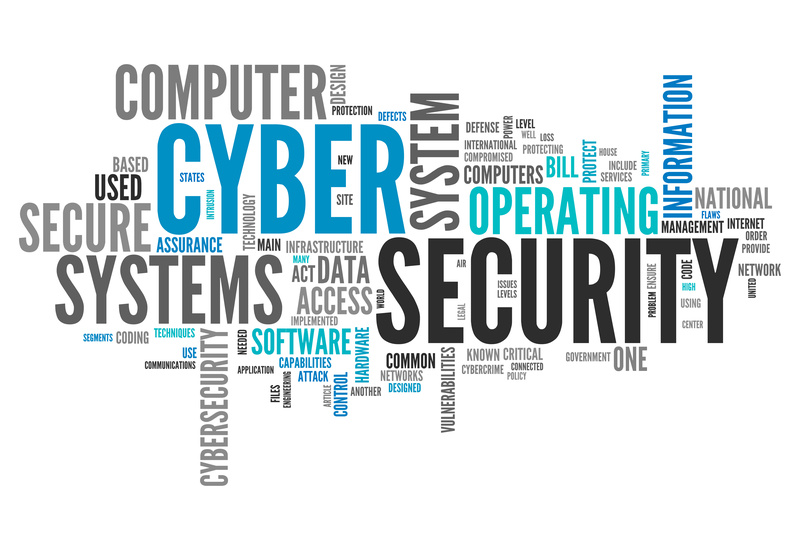 At IDmachines, we help our customers deliver, without compromise, security, information technology and critical infrastructure systems that impact everyone every day. 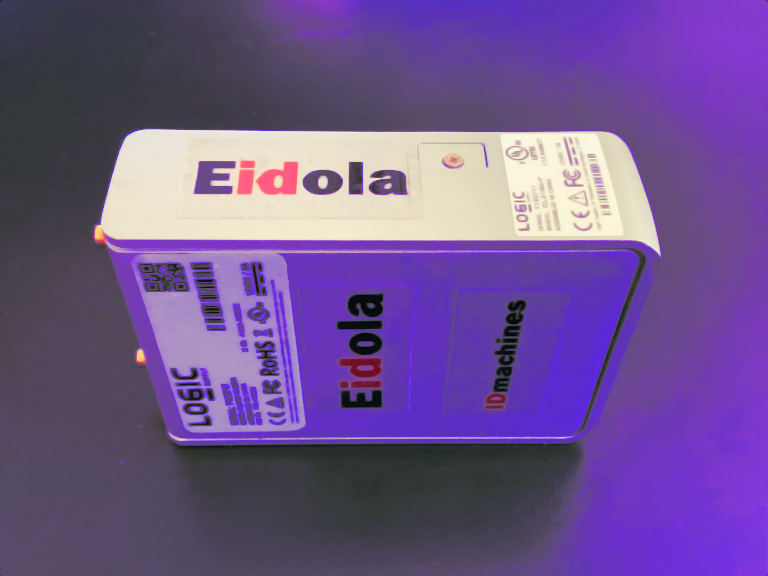 IDmachines provides the Eidola technical automation platform for the lifecycle management of physical security, surveillance systems, and Internet-connected devices. 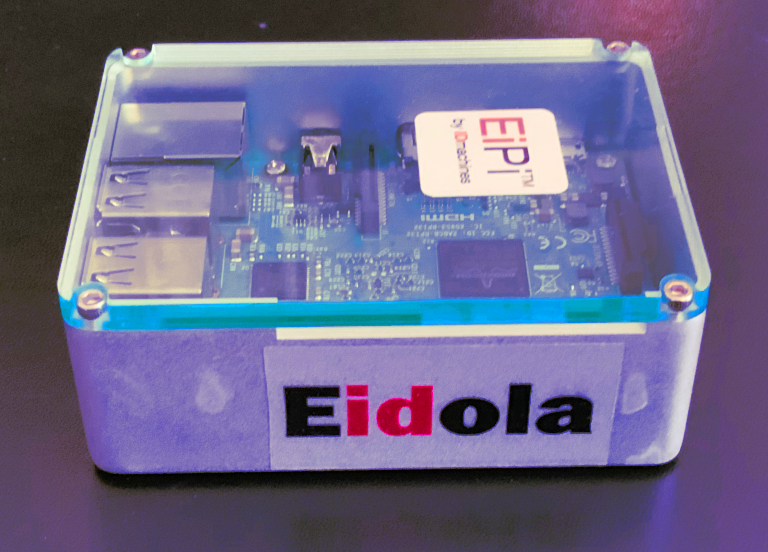 Eidola provides tools so technicians can install and maintain an ever-increasing number of networked devices in a way that maintains security and privacy. IDmachines consulting services cover identity, cybersecurity, physical security, privacy, intelligent infrastructure and automation. 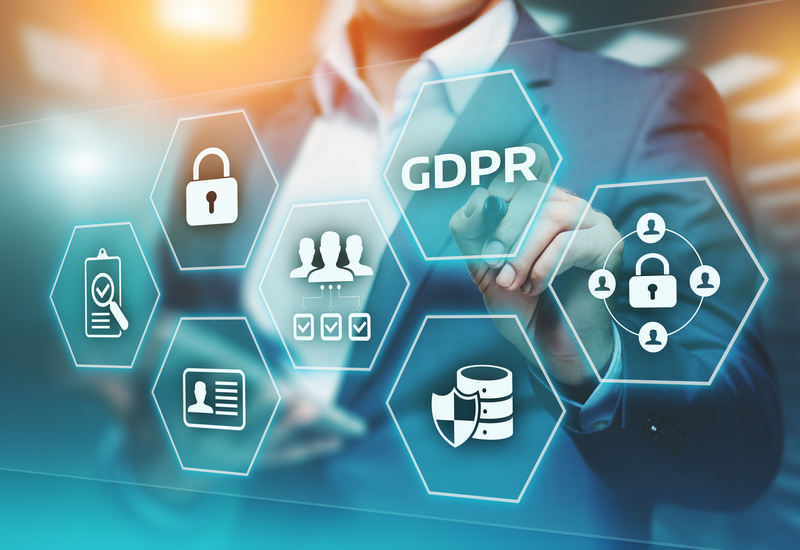 Our clients include end-users, consultants, solution providers and system integrators from governments and companies of all sizes around the world. Join our world-leading clients and take advantage of our unique skills, technology and relationships. Everyone needs the best possible IDmachines!